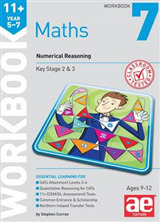 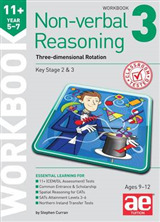 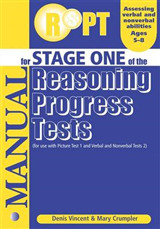 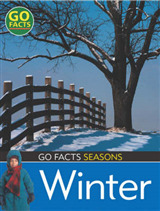 During an intense learning phase, children also improve their Verbal Reasoning skills through a testing process, provided that the main emphasis is focused on acquiring techniques from our workbooks. 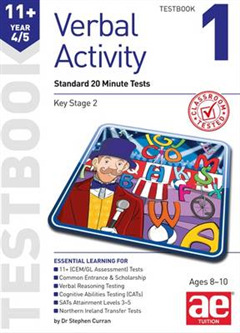 The tests are not exclusively book specific but they are progressive and give extra practice in most of the techniques contained in the Verbal Activity workbooks. 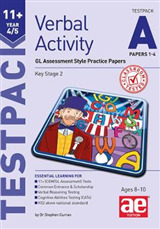 The tests are more literary in content than standard Verbal Reasoning tests, with the aim of also improving and developing children's literary skills.